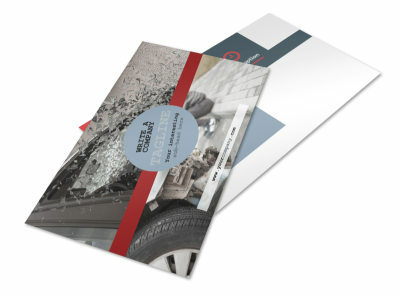 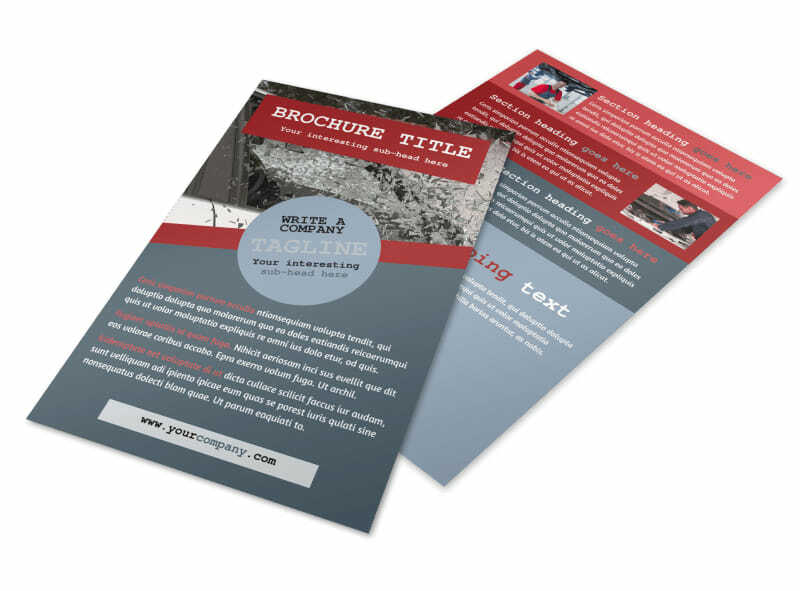 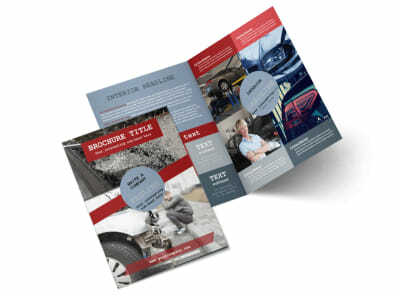 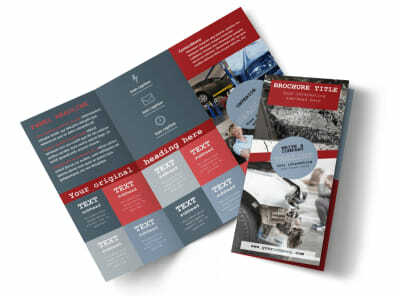 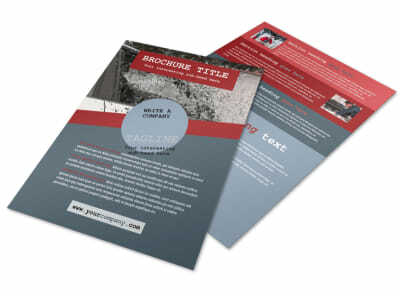 Customize our Collision Repair Flyer Template and more! 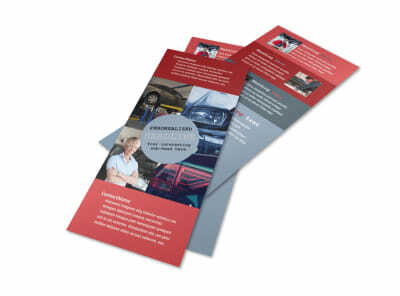 When locals need help following a fender bender, make sure they know to call you when you distribute custom collision repair flyers featuring your details. 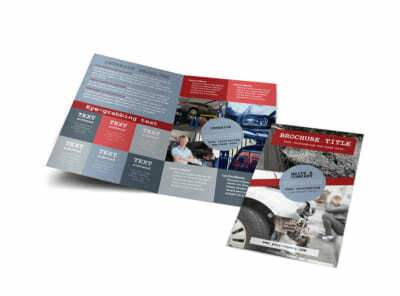 Select a template, add your own before-and-after photos, custom text and more to drive home your message. 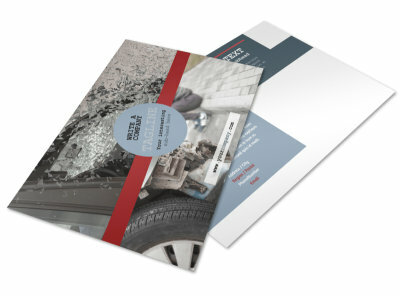 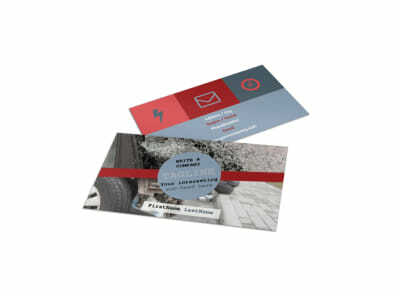 Print your flyers on the fly, or let our printing professionals do the job for you while you focus on dents, scratches, and broken windshields.